You are here: Home / Uncategorized / The Beach Bus has arrived!!! Tired of looking for parking space? 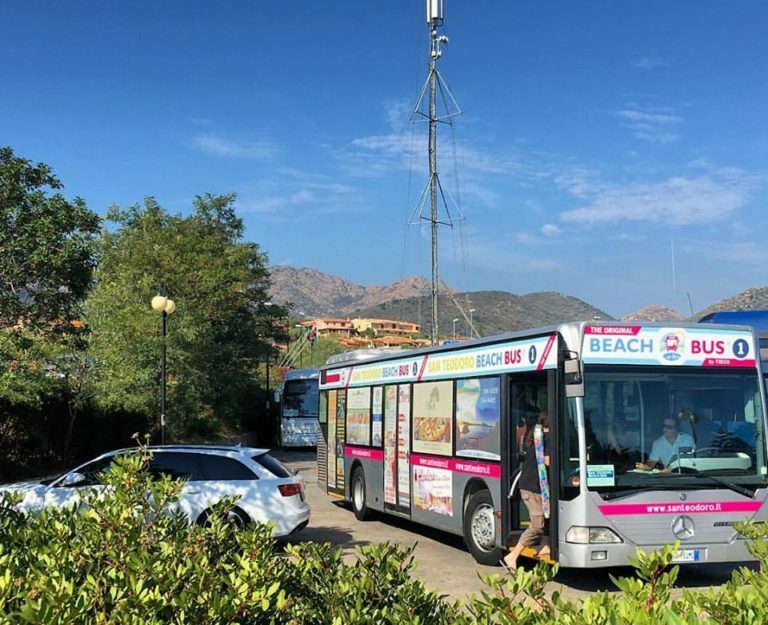 San Teodoro thinks of you with the San Teodoro Beach Bus shuttle service, available from June to September, thanks to which you can visit the most important beaches of San Teodoro such as La Cinta, Cala Brandinchi, Lu Impostu and Puntaldìa without the stress of traffic and parking! 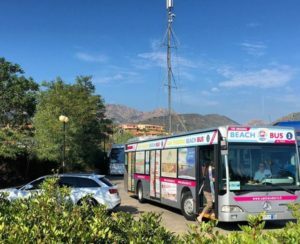 The daily ticket has a price of 5 euros per day, free for children under 10, you can also buy season tickets for 4 or 7 days, with considerable savings. For more information and timetables, visit www.santeodorobeach.com or call 349 4453924.